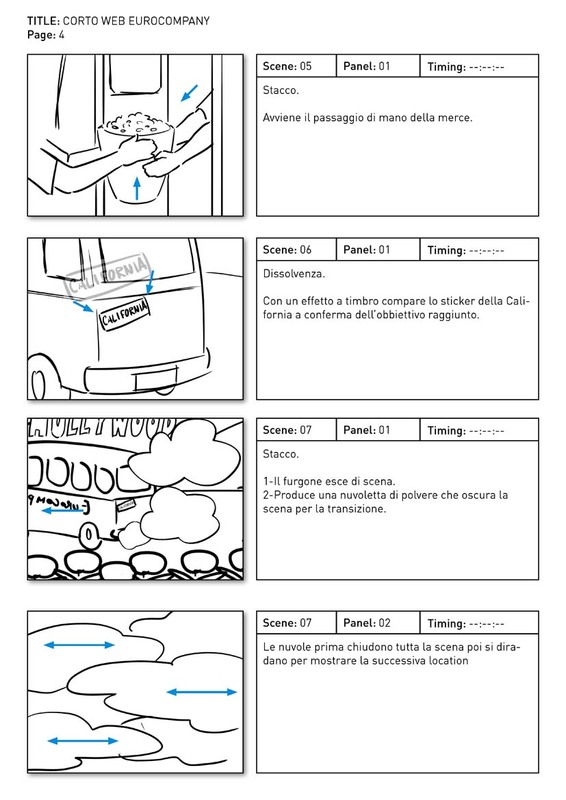 Spot web EuroCompany (link) (per Terminal Production). 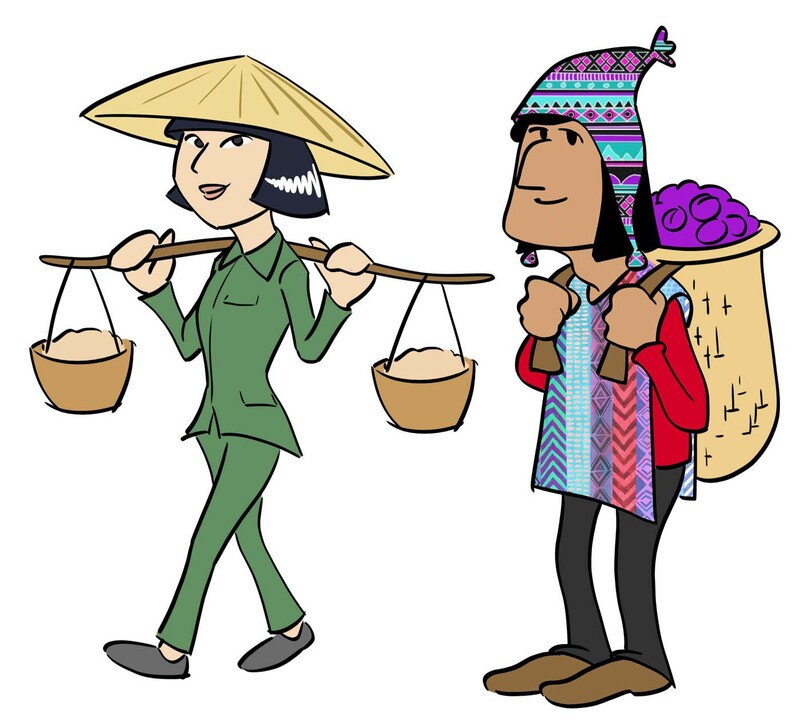 For this project I realized script, storyboard, character design and animation. 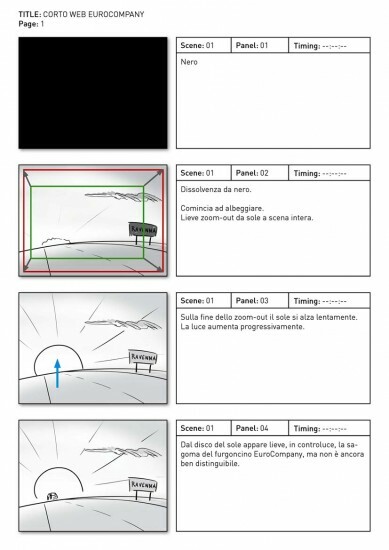 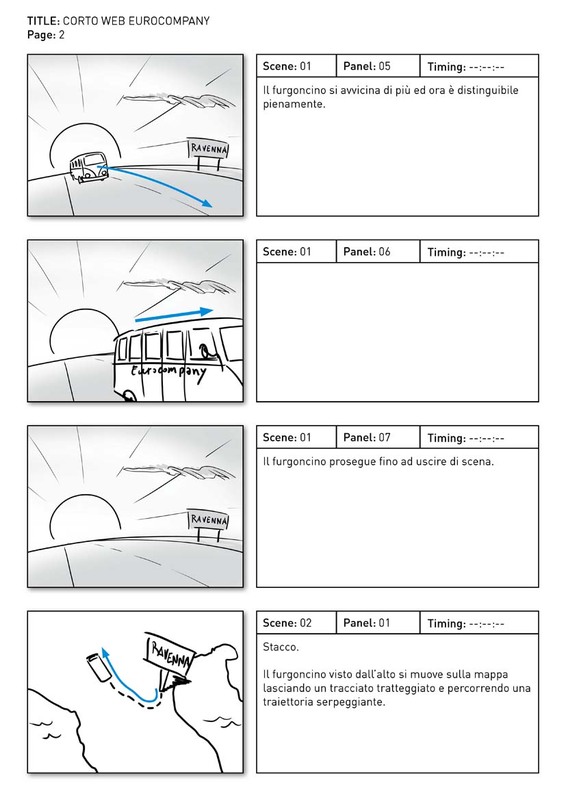 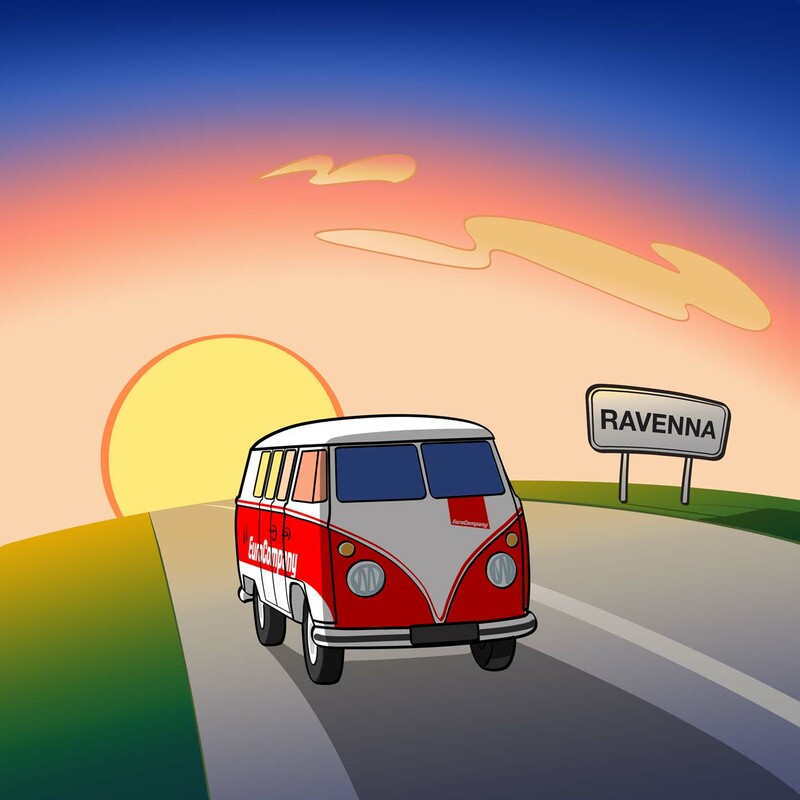 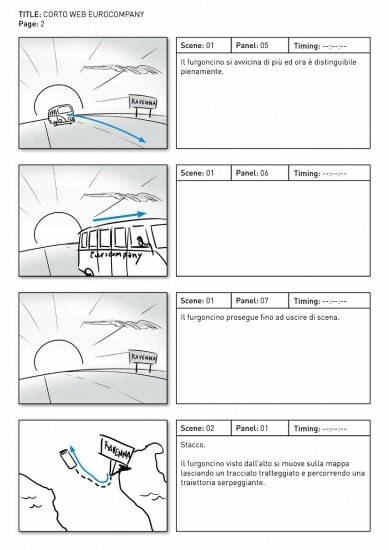 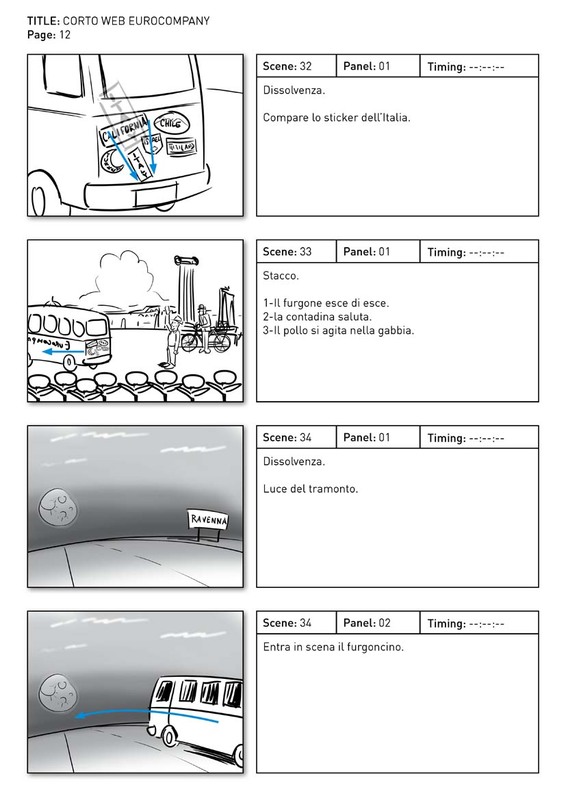 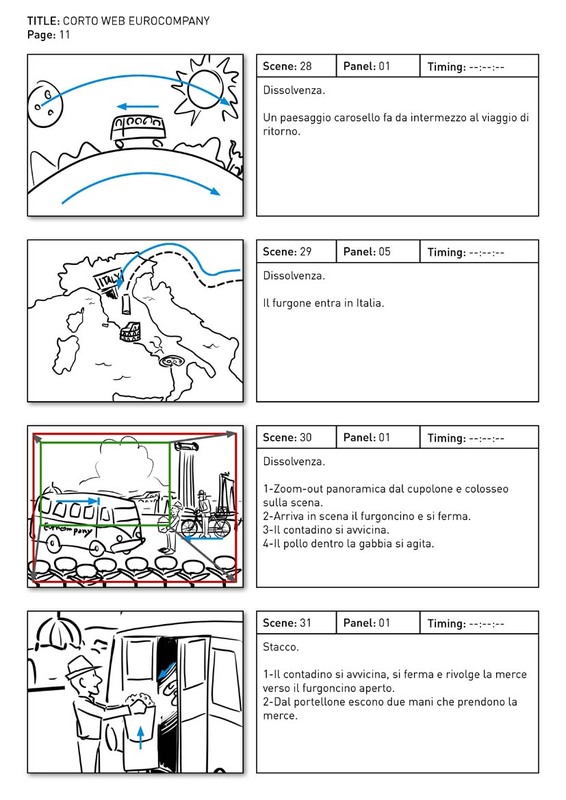 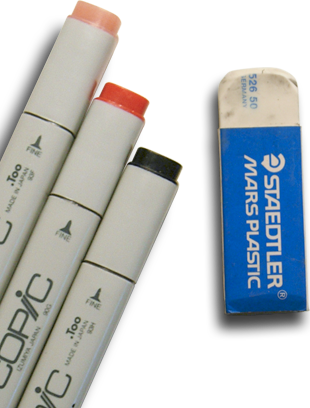 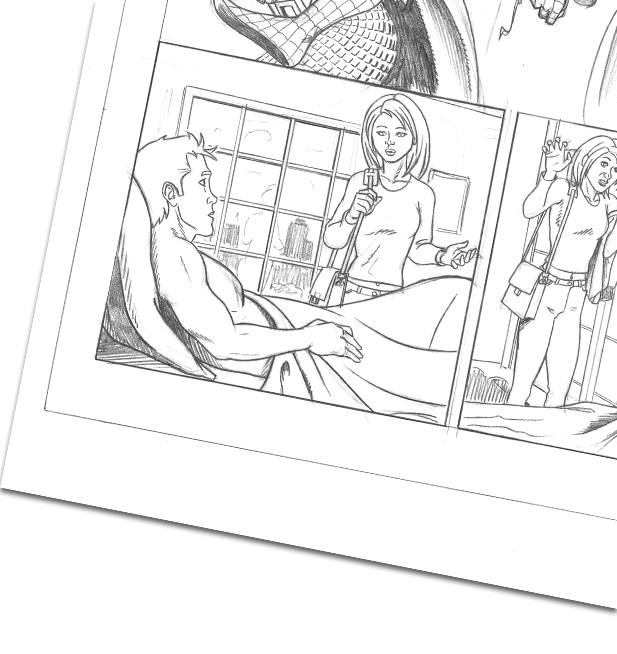 Per questo progetto ho realizzato sceneggiatura, storyboard, character design e animazioni.. 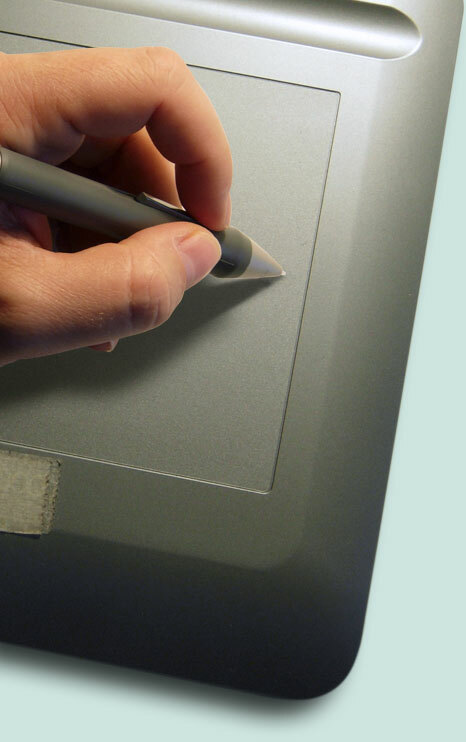 NOTE: The final version was edited by Terminal Production. 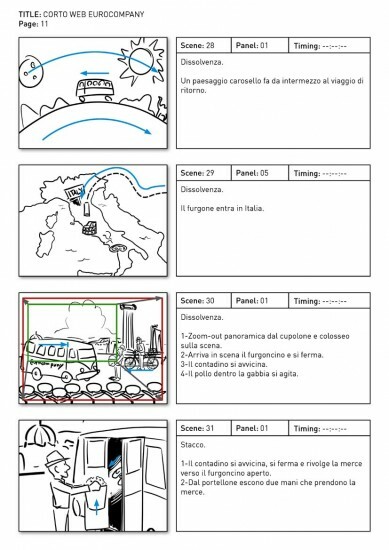 NOTA: Il montaggio finale è stato eseguito da Terminal Production. 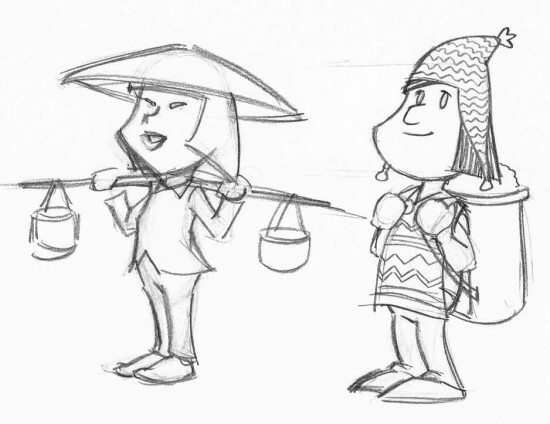 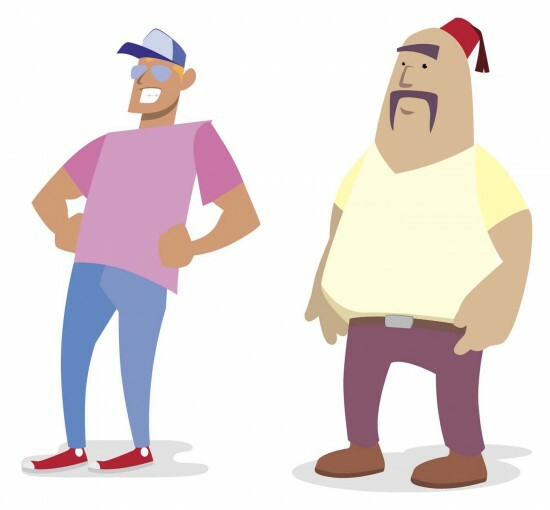 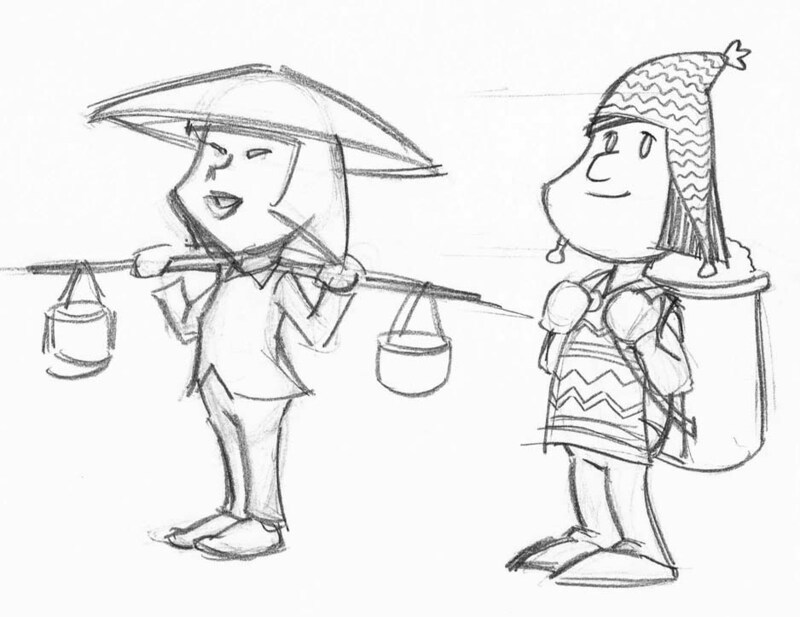 Character designs for Eurocompany animated commercial (for Terminal Production).